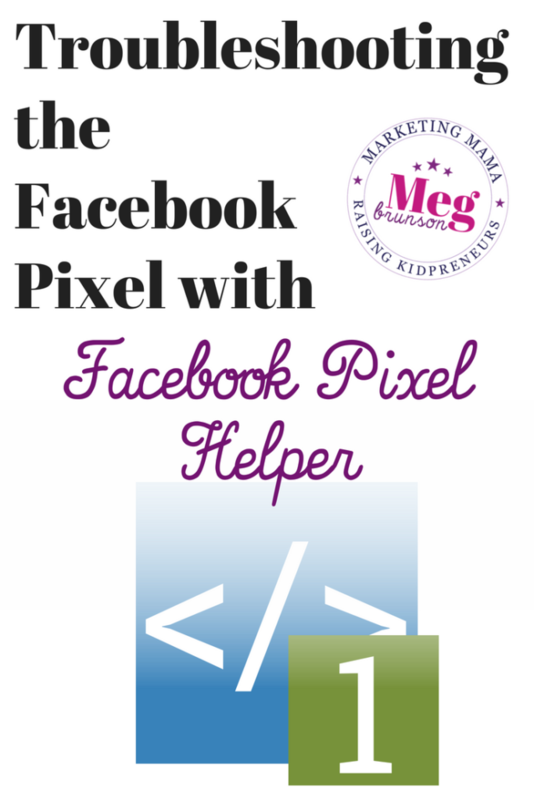 If you have the Facebook Pixel on your website (and you should), then you need Facebook Pixel Helper to troubleshoot Facebook Pixel functionality. 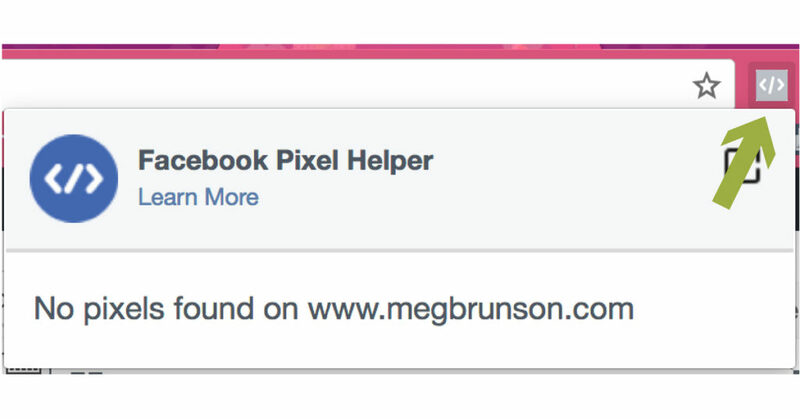 Facebook Pixel Helper is a free plugin for the Google Chrome browser. It's quick and easy to install! 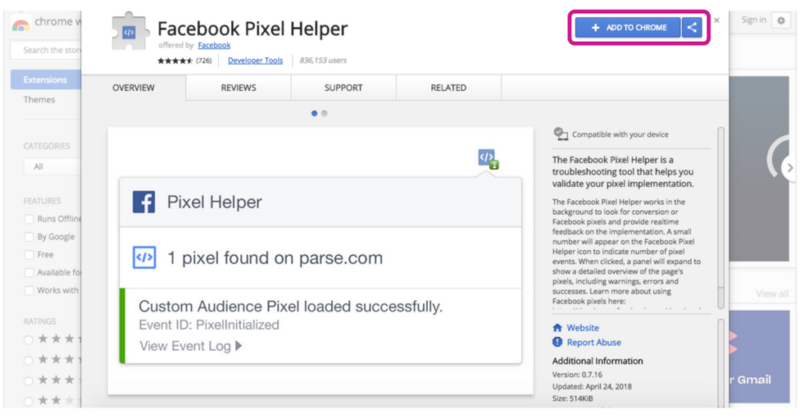 Just in case you don't know about Pixel… you can read up on why you need the Facebook Pixel and painless installation of the Facebook Pixel on WordPress, in our previous blog posts! In order to install Facebook Pixel Helper, you need to begin by ensuring that you're using the Google Chrome browser. Then, head to the Chrome Store to Add the Facebook Pixel Helper to your Chrome browser. Once you install the extension, the button will turn green and you will see the pixel helper icon in the browser, next to the URL bar. When you are using the Google Chrome browser with Pixel Helper installed, you can simply glance up at the toolbar when you are visiting a website to see if the Pixel is firing on that Page. If the icon is in a gray square, then there are no pixels detected. If you click on the icon it will say that no pixels are firing on that page. If the icon box is blue with a small green box in the lower right hand corner with a number in it – that means that a Pixel has been detected. Clicking on the icon at this time will reveal information to help you ensure installation is complete and/or troubleshoot performance. 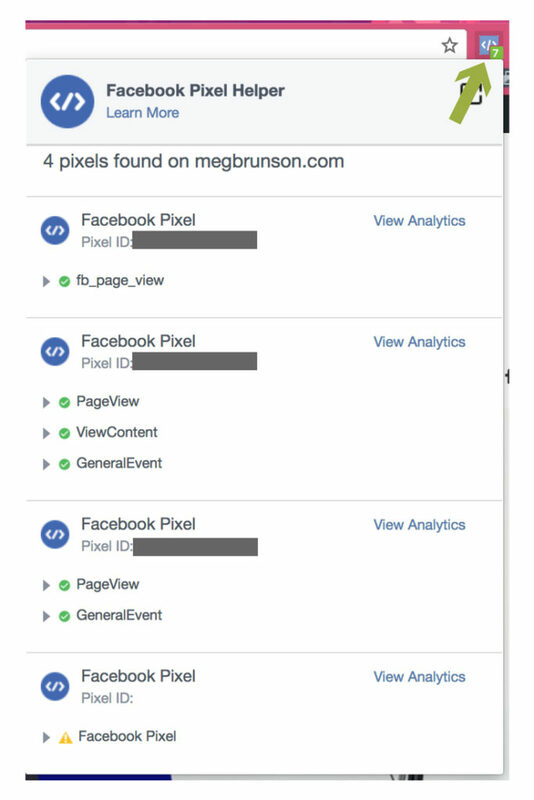 Let's get real for a minute – one of my favorite things with Facebook Pixel Helper is that I am able to spy on other businesses! I can really get an idea of whether another business is advertising on Facebook efficiently. 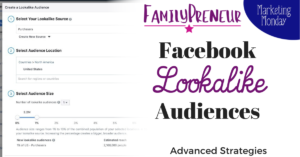 This can benefit me as a Facebook Ads Manager, because if I see a business who is advertising on Facebook without the Pixel – I know there is value that I can provide them. It's also an effective way to see who of your competitors have the Pixel installed. Now, this doesn't really tell you TOO much alone.. but if they have the Pixel and you don't – yikes – that means they are better positioned for effective digital marketing than you are (so get you're pixel installed stat – contact me if you need help!). 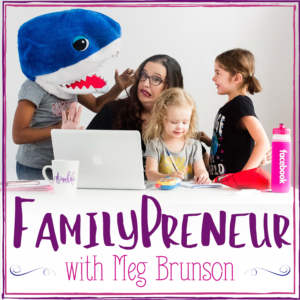 I don't spend too much time trying to dissect the marketing strategies of my competitors… I believe that it's not an effective use of my time. I do just like to know if they are leveraging Pixel at all (you'll never really know if they are doing so efficiently). There are a variety of errors that may occur. If you see the green check-mark in the Pixel Helper that is good. Yellow is concerning, and red is bad. 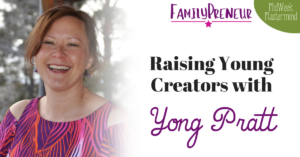 If you are getting red errors, or even yellow warnings that concern you, I am always happy to help you to identify what the source of the problem is for you! 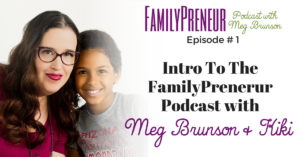 Contact me today if you have any questions, or post them in the Social Success Society Facebook Group! This is so great! I know how powerful facebook pixels can be! 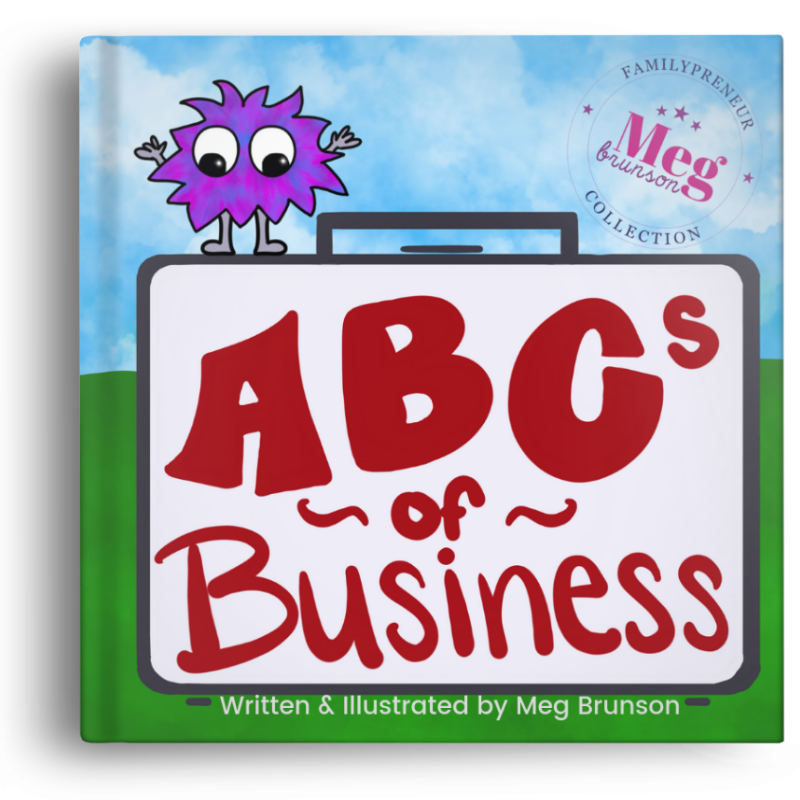 This is a must for every business.